Appointments before and after work or school and on Saturdays! Emergencies are welcome during business hours. At Fair City Mall Dental Care, our professional and experienced team provides top-level general dentistry, dental implants, and emergency dentistry services for all patients in Fairfax, VA. We’ve been in business for over 15 years and take your dental health seriously. In addition to general dentistry, our office can provide cosmetic dentistry, same-day CEREC crowns, dentures, and more. We utilize computer crowns and the latest technology to ensure you’re getting the best service, and all at affordable rates. We partner with most insurance plans to make our services available to as many patients as possible. Our patient satisfaction comes first and we do everything we can to make your dental experience hassle free and comfortable. 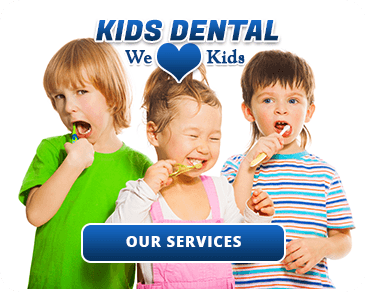 Children’s dentistry – We know that getting your child’s teeth cleaned can be a hassle, which is why we take immense pride in making sure they’re happy, comfy, and clean! Cosmetic dentistry – Whether you need veneers, whitening, or tooth-colored fillings, Fair City Mall Dental Care has you covered. Dentures – Our team has over 15 years of experience providing top-quality dentures so your mouth feels and looks back to normal. Emergency dental care – We know dental emergencies can happen at any time, and our emergency dental services are here to help! Implant dentistry – Our wide range of dental implants are designed to help you regain normalcy in your mouth and smile. Some of our implants are stronger than your original teeth! Laser dentistry – The top-tier laser dentistry technology we use is great for our patients who prefer to bypass traditional dental equipment. 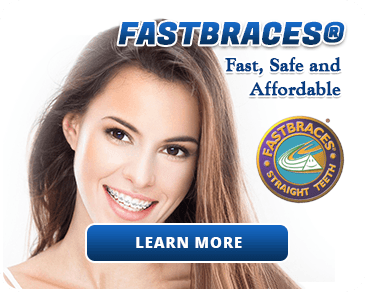 Orthodontics – We use Fastbraces technology, which can shorten the length of time you need to wear braces. Smile makeover – Whether your teeth are discolored, worn down, or out of place, our smile makeovers at Fair City Mall Dental Care can help! Fair City Mall Dental Care is located on Main St. (Highway 236) in Fairfax, VA. We are a short drive from Interstate 495 via Exit 52A and also accessible from Interstate 66 to the north. CTA: Call (703) 978-3541 for all your general dentistry needs in Fairfax, VA!